Draws influences from the new VW Tiguan. There's still some time to the second generation Skoda Yeti as the Czech automaker is gearing up for the introduction of the three-row Skoda VisionS-based crossover in the second half of this year. 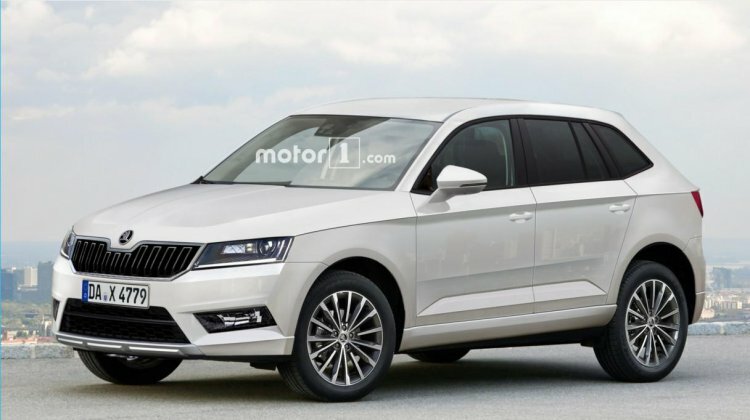 A rendering from motor1.com gives an early preview in the meantime to show how the next-gen Skoda Yeti could look like. The next-gen Skoda Yeti will be underpinned by the Volkswagen Group's MQB platform. The next-gen Yeti will borrow cues from the Skoda VisionS concept, as confirmed by Skoda CEO Bernhard Maier. The 2018 Skoda Yeti will be based on the Volkswagen Group's MQB platform and could simply be a shortened version of the 3-row Skoda SUV debuting this year. That way, the VW Tiguan and Skoda Yeti will be 5-seat mechanical twins and VW Tiguan XL (name unconfirmed) and Skoda Kodiak (name unconfirmed) could be 7-seat mechanical twins, keeping development and production costs in check. 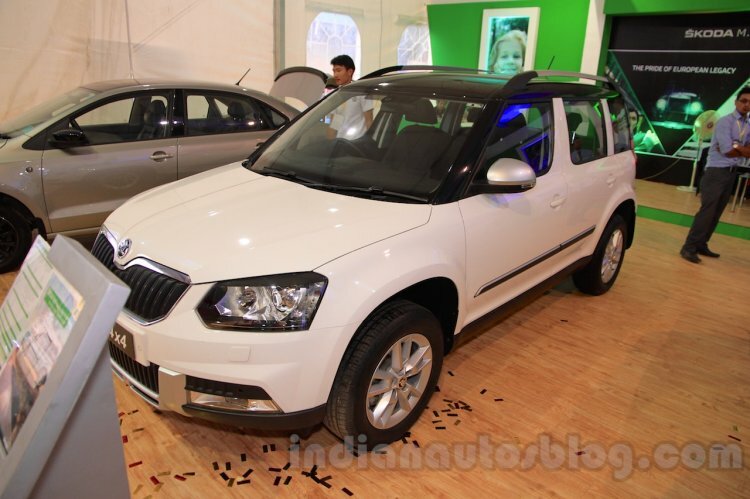 The next-gen Skoda Yeti is expected to be offered with turbocharged petrol and diesel engines with displacements ranging from 1.0- to 2.0-litre. The 2018 Skoda Yeti is already under development and is expected to be offered with a variety of turbocharged petrol and diesel engines with displacements ranging from 1.0- to 2.0-litre. A hybrid powertrain is also likely to be offered. Front-wheel drive drivetrain configuration will be standard, and moving up the range, four-wheel drive system will be offered.